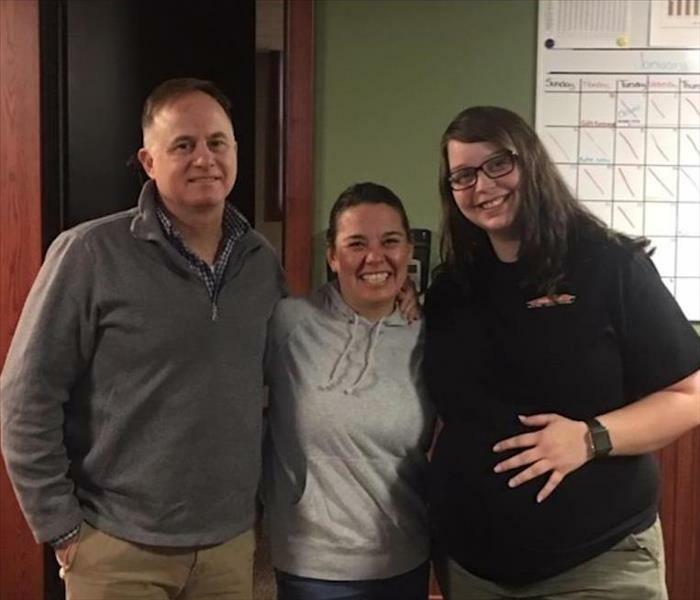 Our office staff recently had a fun baby shower for one of our SERVPRO employees - Nichole. 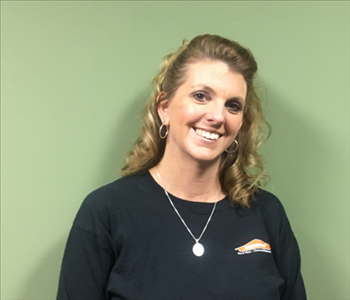 Nichole is starting a family of her own after having been a member of team SERVPRO for many years. We wish her the best with this new addition to her family and can't wait to have her come back to the office so we can all see the baby! 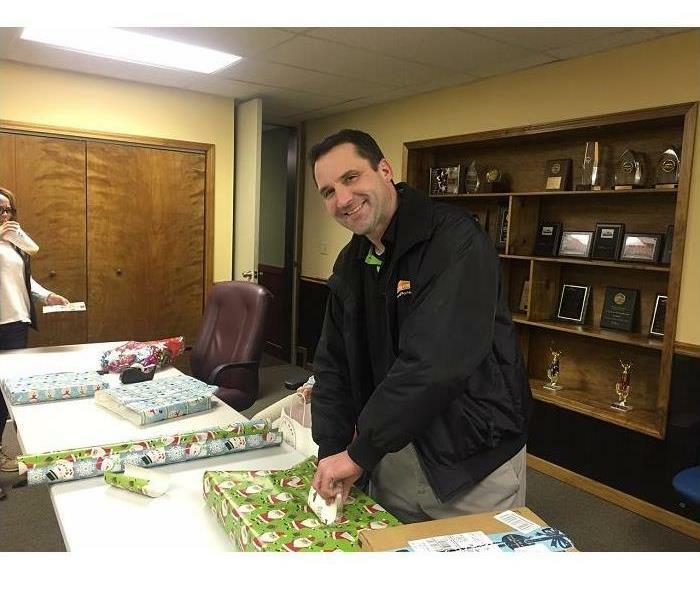 SERVPRO of Porter County hosted a holiday wreath decorating contest. Ten agencies were given a wreath to decorate and display in their offices. It was a very close race for first place resulting in a 3-way tie for the winning wreath. A tie-breaking vote was cast. 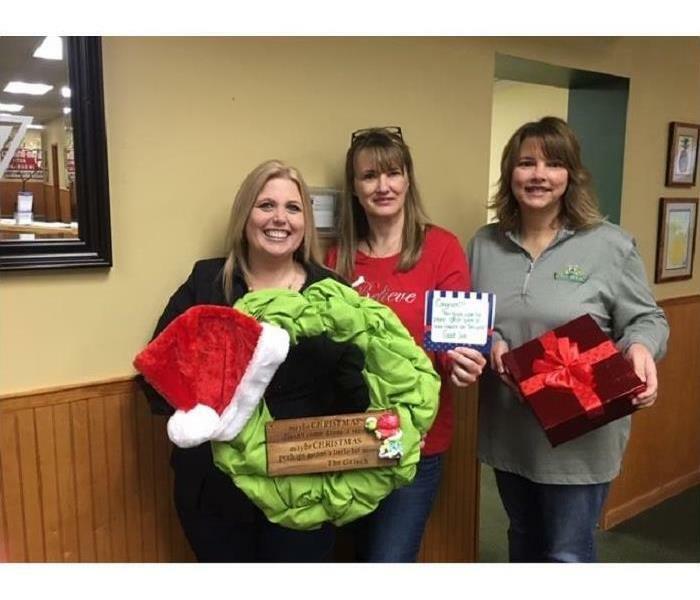 Congratulations to Michiana Insurance of Michigan City for winning the SERVPRO of LaPorte and Porter County 2018 Holiday wreath contest. Also congratulations to the following agencies for their 2nd place tie, Indiana Farm Bureau and General Insurance Services both of Michigan City. Thanks to everyone who participated in the contest. We all had a lot of fun. SERVPRO of Porter County would like to wish everyone a happy holiday season. 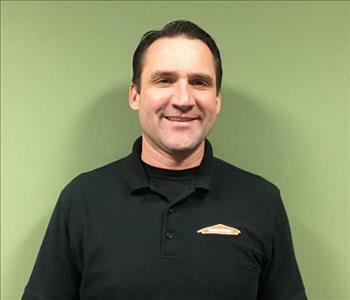 When SERVPRO of Porter County learned about a top secret mission that several local teachers were planning to create a Christmas miracle for a family, they sprang into action. They purchased food and toys and even wrapped the gifts. SERVPRO of Porter County is a proud member of the community and is honored to participate in this mission. 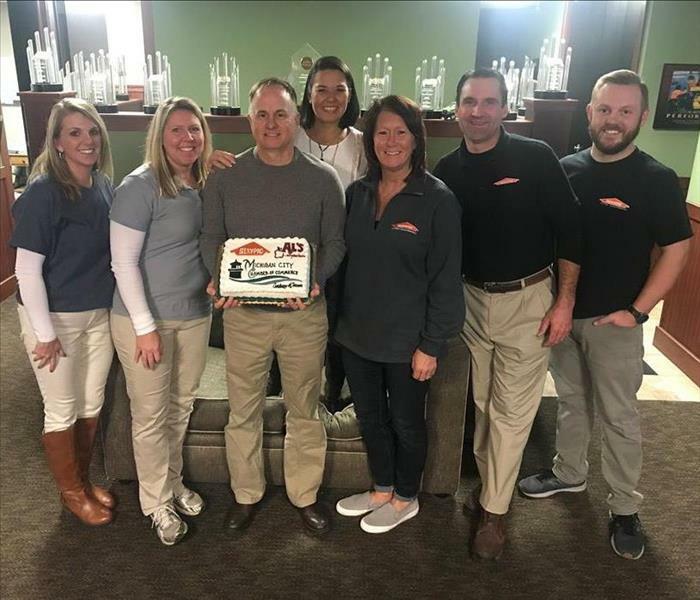 We are proud to be the recipients of a "Cake" award from the Michigan City Chamber of Commerce. We are one of the three businesses selected this month from the Chamber for outstanding services and customer satisfaction. Holding our yet-to-be-eaten Cake are owners Shawn Mitchell with his wife Tiffany behind him. Part of our great team anxiously waiting for a slice are Jenni Alexander, Katie Deutscher, Kristin Spangler, Bob Carlton, and Aaron Lawson. 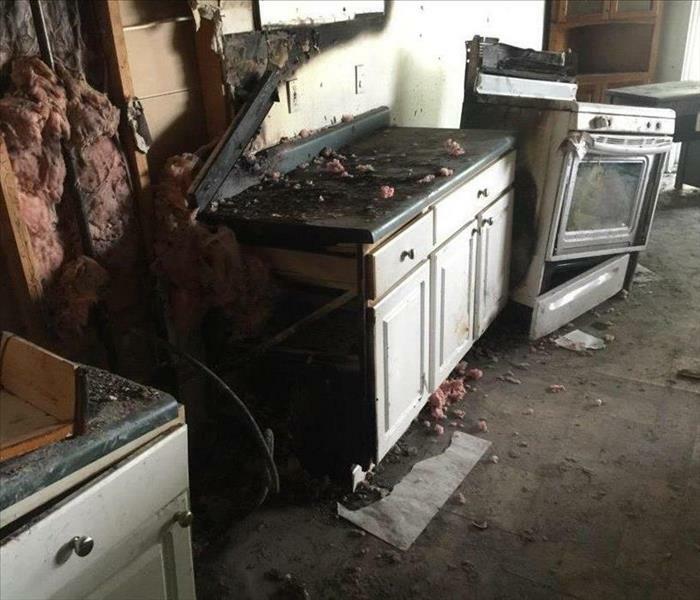 SERVPRO of Porter County crew and staff are always ready to help our neighbors in their time of need.